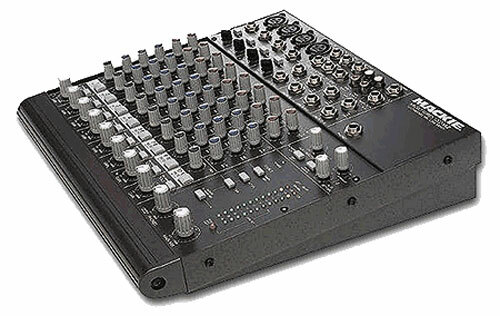 Great first mixer! 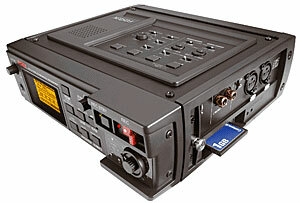 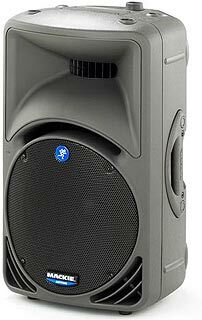 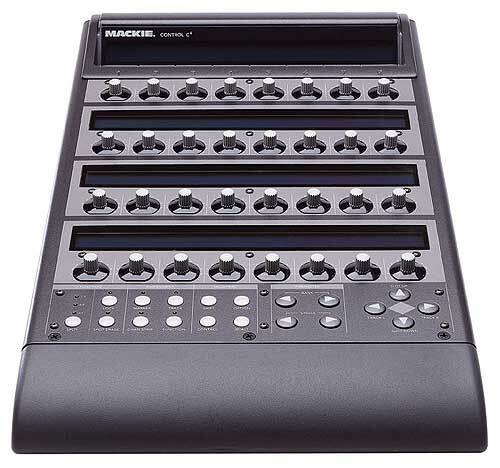 Great for a small set and live applications. 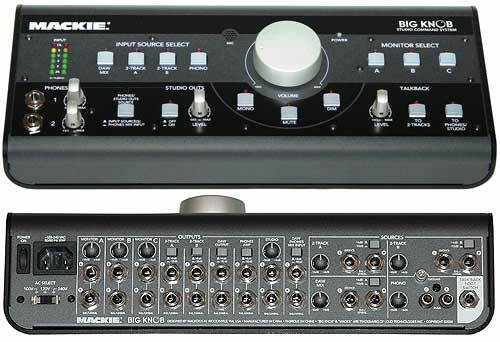 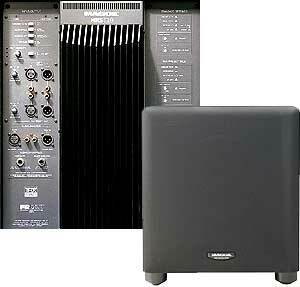 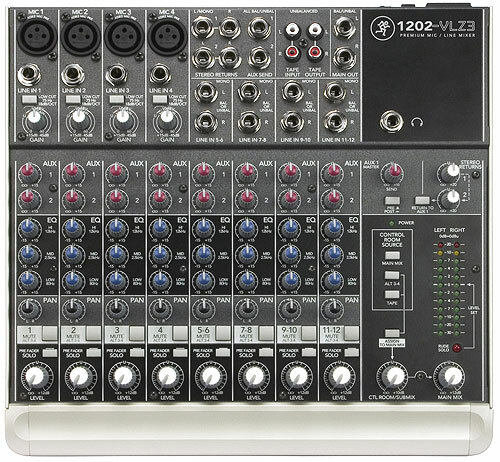 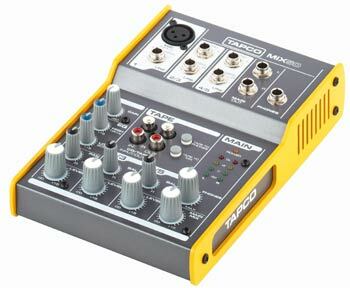 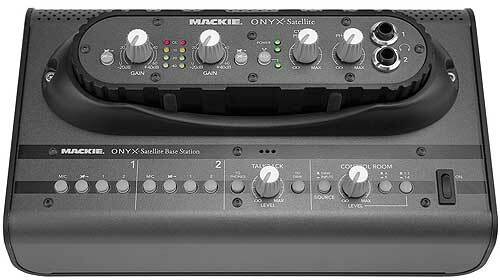 The preamps are fantastic (for this price range) and it is built solid. 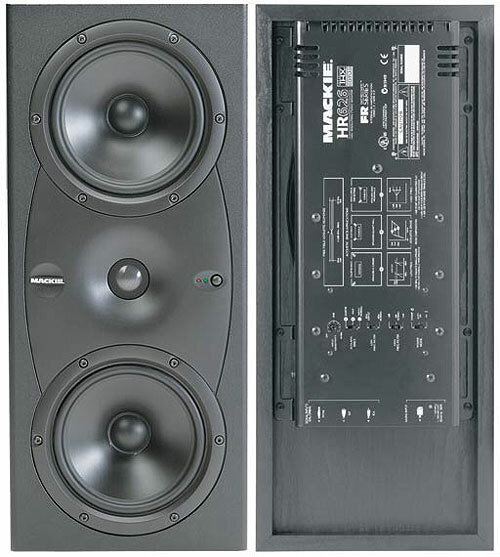 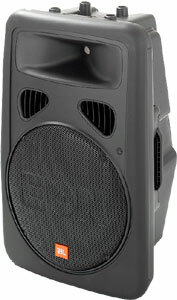 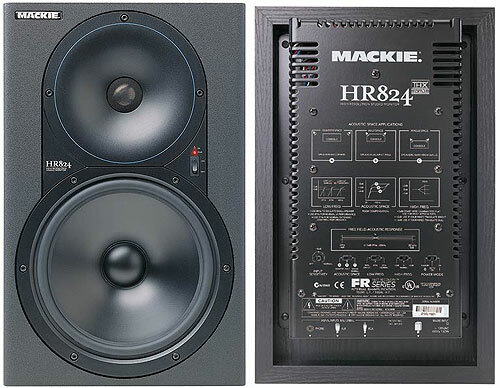 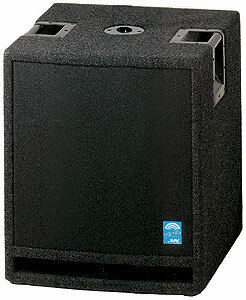 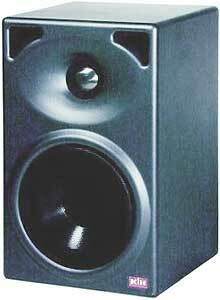 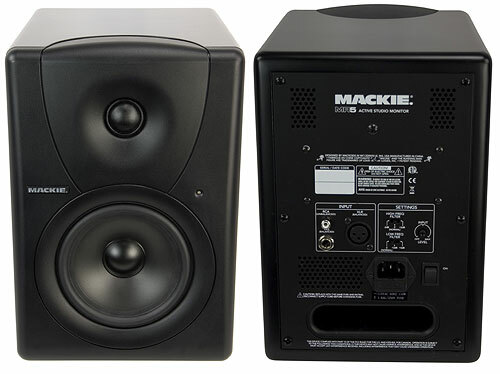 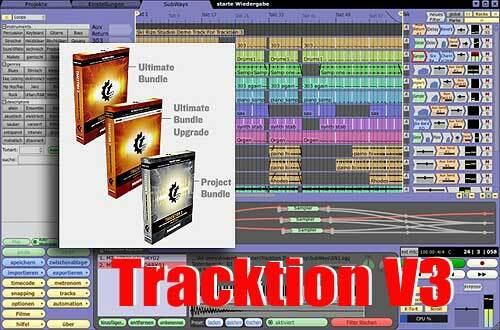 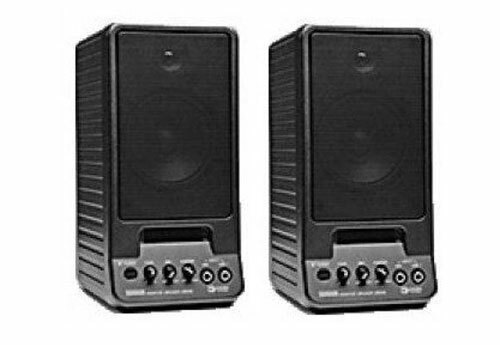 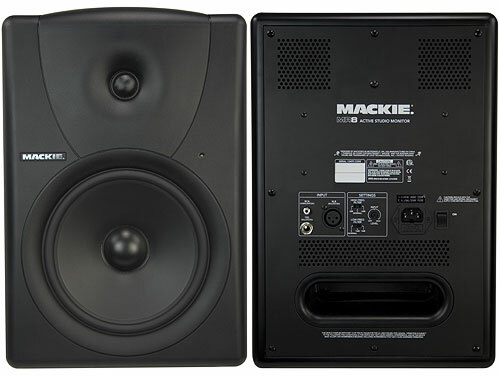 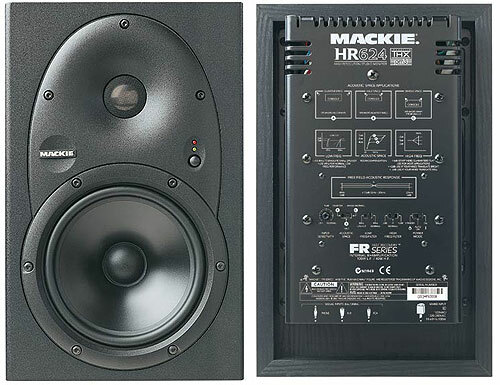 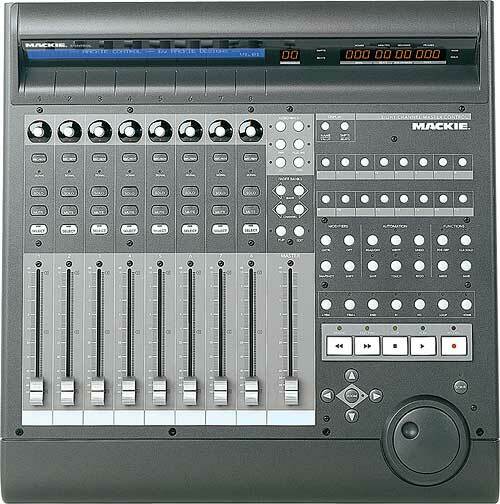 It's your typical Mackie product, quietly (!!!!!) 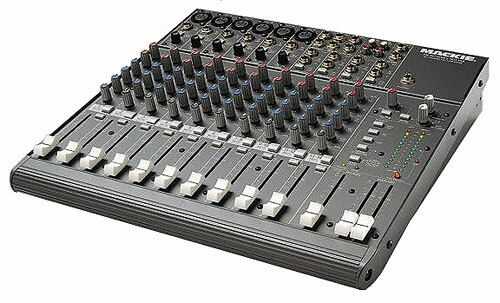 does it's job exceptionally well. 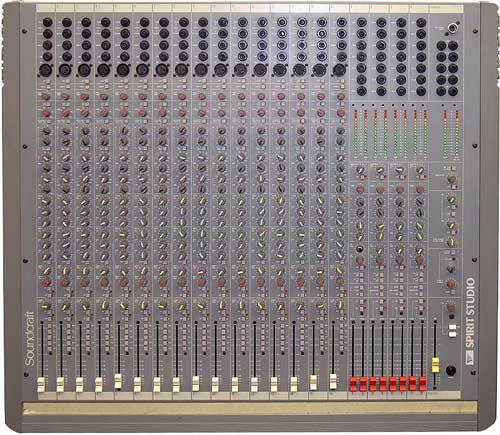 The unit is very quiet. 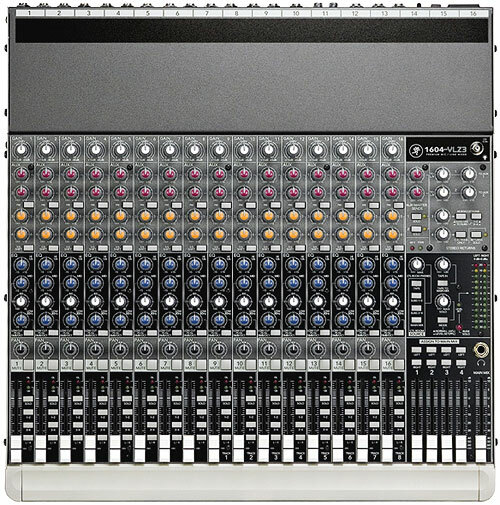 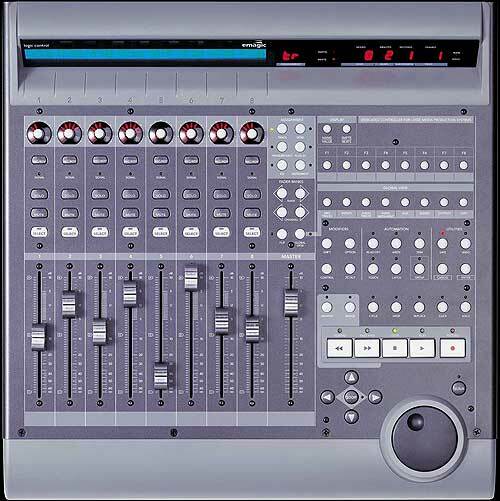 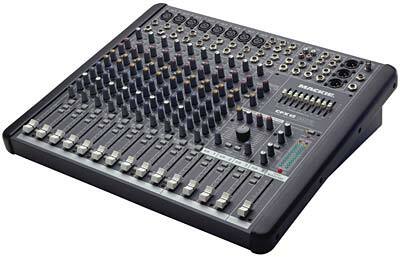 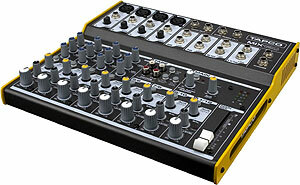 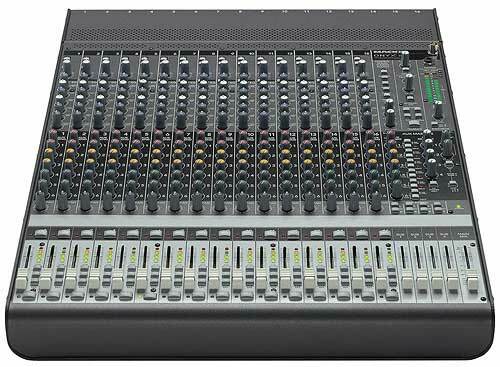 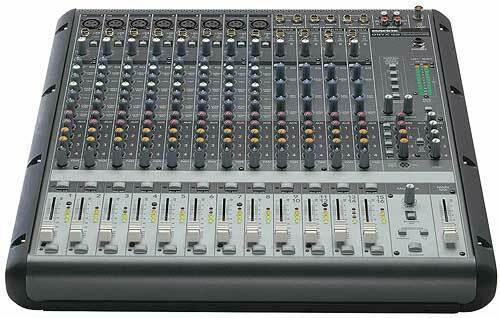 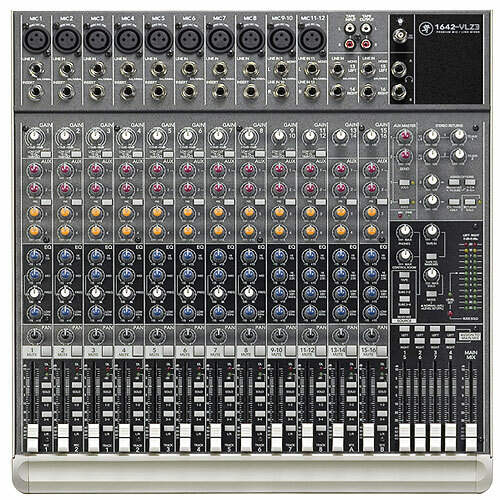 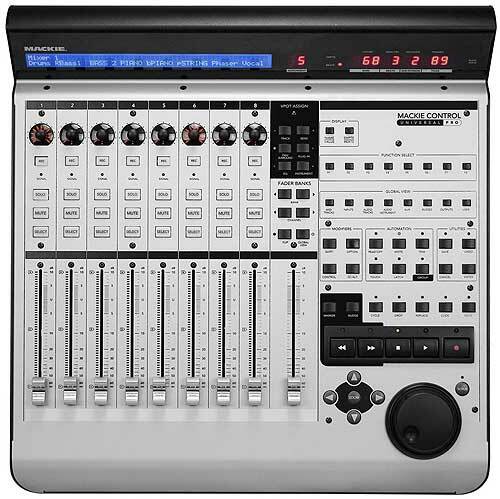 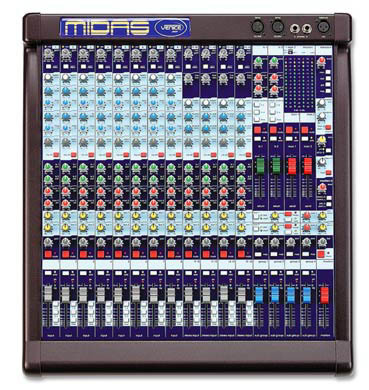 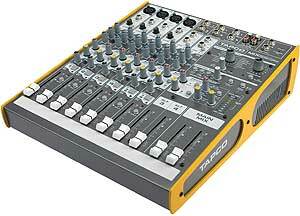 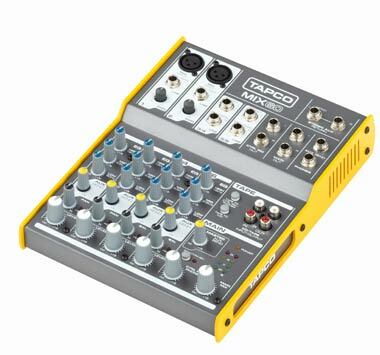 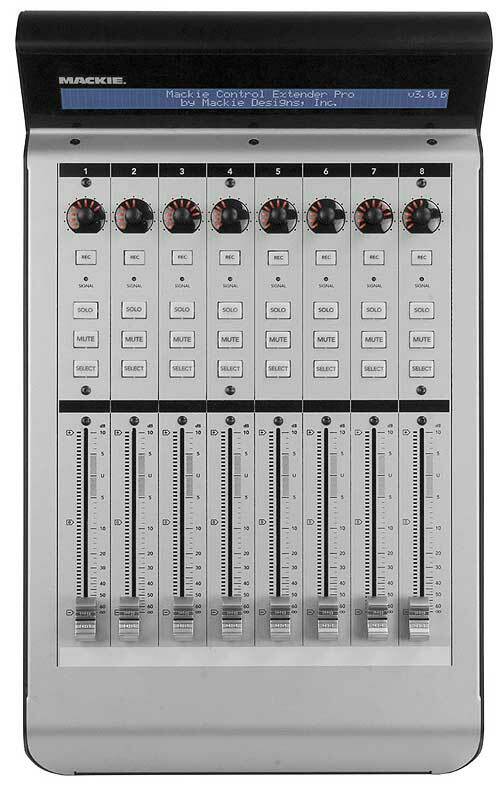 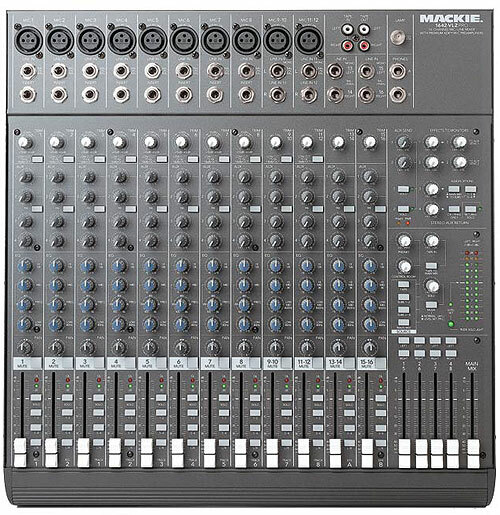 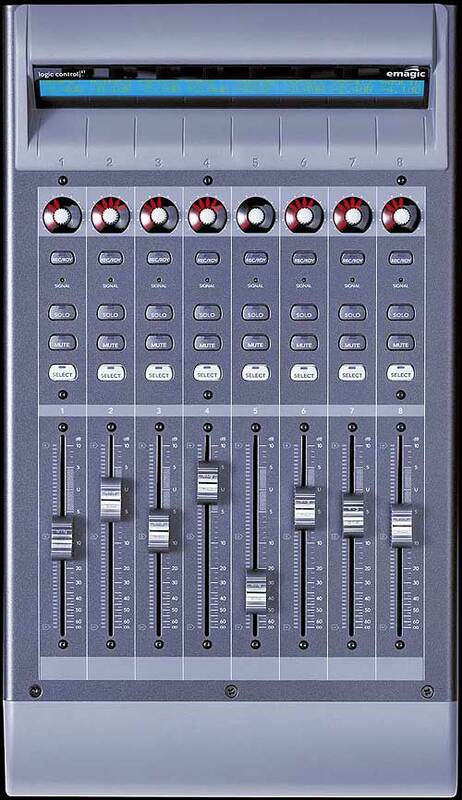 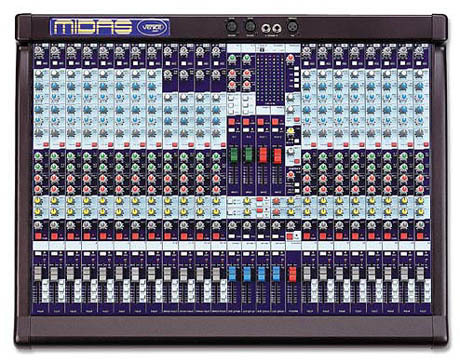 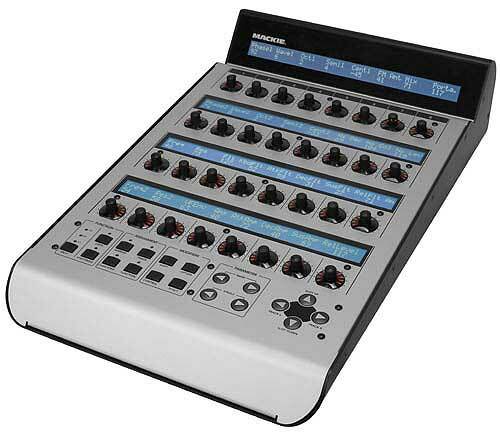 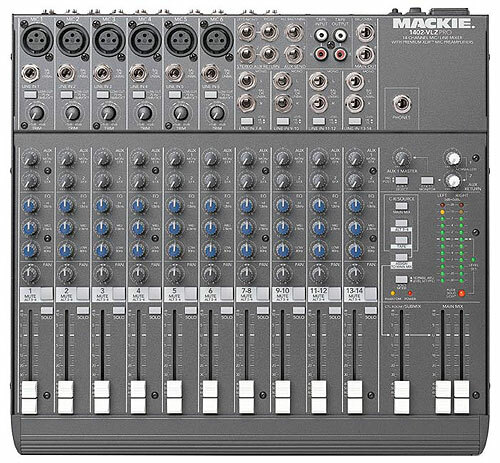 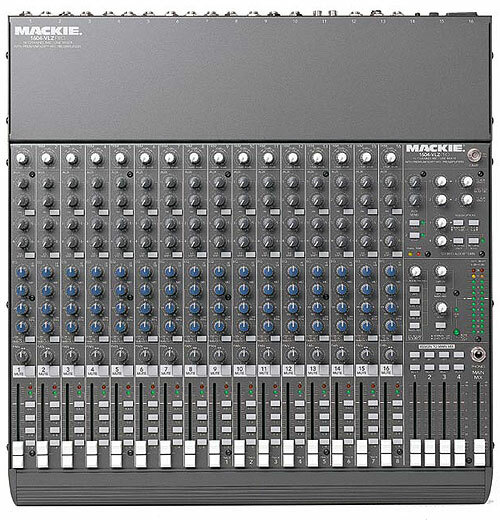 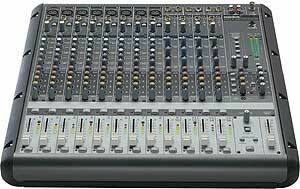 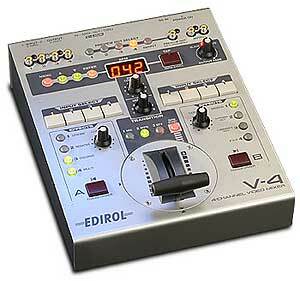 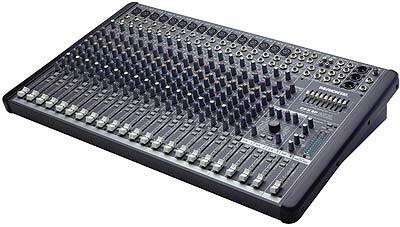 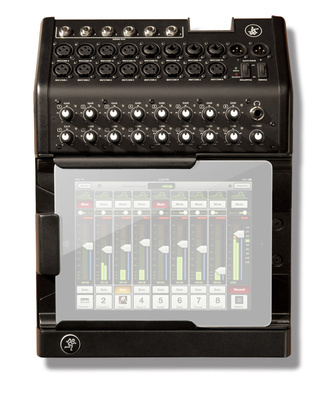 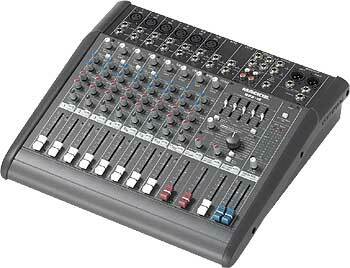 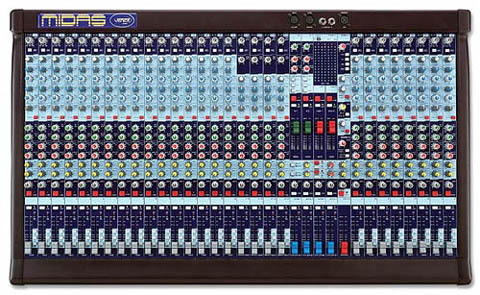 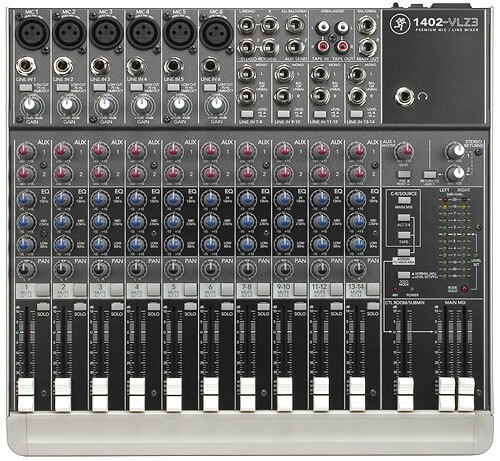 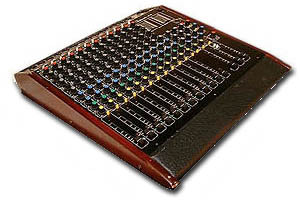 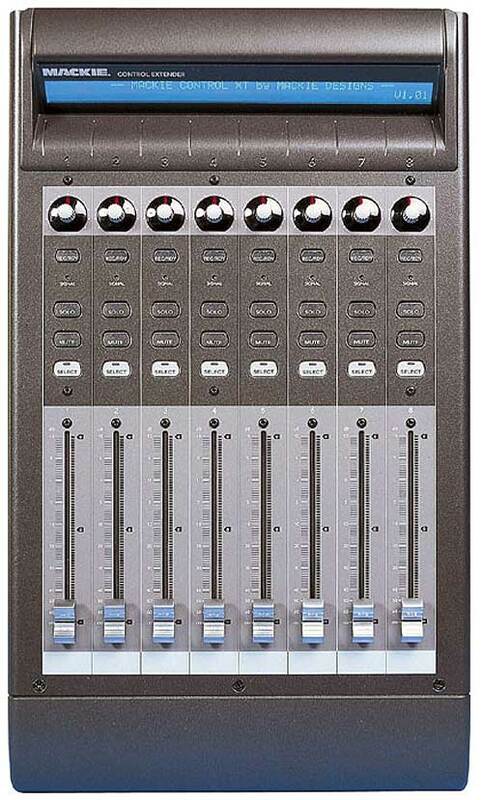 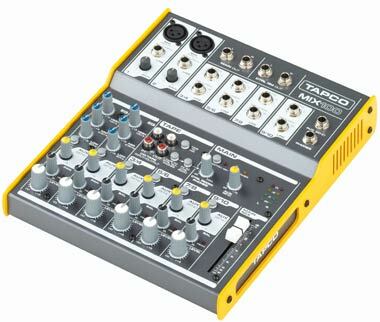 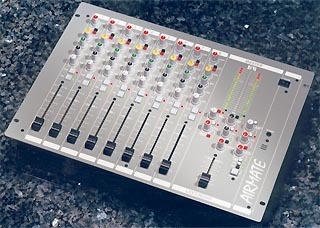 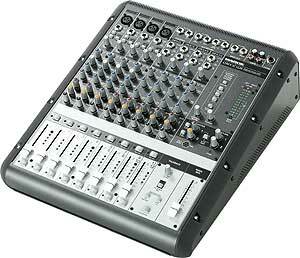 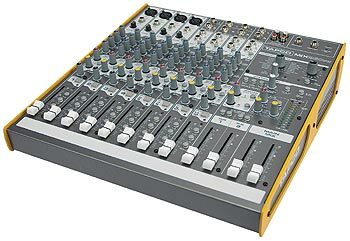 Too bad it has knobs instead of faders, but that's just not part of the deal. 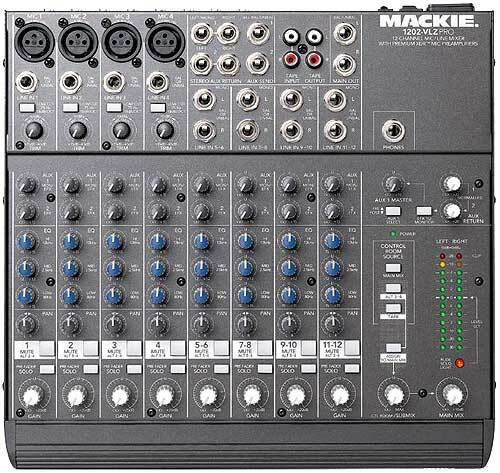 La mescladora Mackie 1202 vlz es muy buena en sus funciones pero necesito el manual en español.